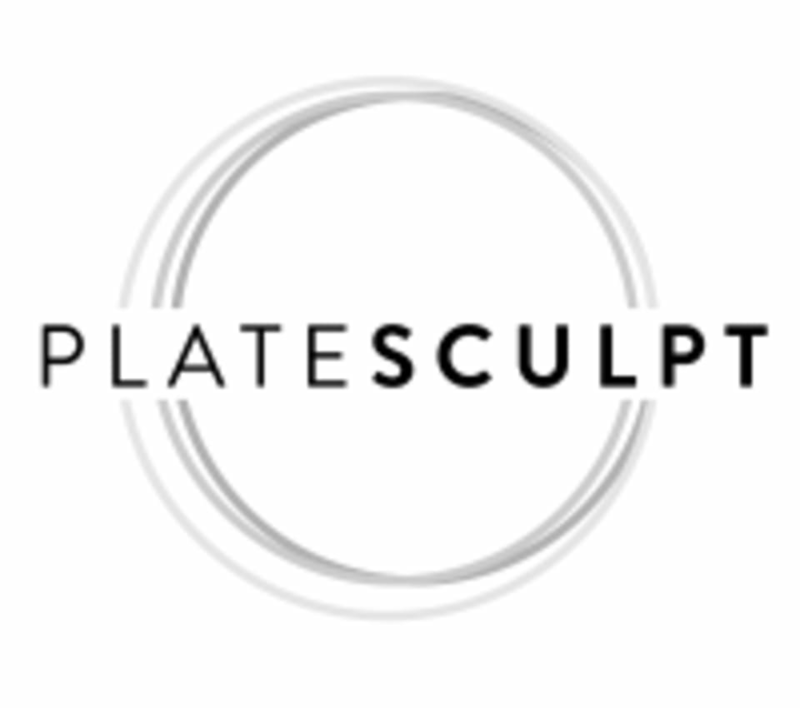 PLATE SCULPT - Power Plate® is a unique class with elements of Barre and Pilates designed to sculpt and strengthen your body. Our instructors will lead you in creative workouts with personal attention to form for you to get the most results! Expect to be challenged in a new way each class with a mix of body weight exercises, exercise bands, dumbbells, medicine balls, and stability balls. Be prepared to sweat, sculpt and smile! There are no upcoming “PLATE SCULPT - Power Plate” classes on this day. Lisa always offers a very challenging and creative class. Best 28 minutes of the day! Our instructor Sarah was funny and and made me feel comfortable as I was new to the class. It took a second to adjust to the machines but after a few minutes you get an idea of it. Overall fun and very different workout. Thank you for your review! We agree Sarah keeps it real and sets everybody at ease. Sometimes it can take a few visits to get used to the intensity of the Plate, but when you do...wow, results happen! Try a Sculpt Strong class next for a slower paced, intense workout! Lisa is a great instructor! Always challenging in a good way! Thank you for your review! We agree! Lisa is a great instructor with challenging and creative workouts. She can make you feel the burn with the sweetest smile of encouragement! Din is an amazing teacher and always has a great sweat ready for us! Thank you so much! We agree Din is an amazing instructor and human being! So glad you broke a seat with us again! Hope to see you soon! Thank you for your review! Yes, Lisa has the moves from head to toe. We hope to see you the Plate soon! Great class! Good total body workout and the vibrating plate is like any other workout! Stay for recovery! Ill definitely be returning for more! Thank you for the 5 star review! We are so glad you enjoyed your class! Come back and see us soon for the best Sculpt and Recovery combo in the ATL! The workout was fine. Din was very helpful. Im just not sure about the vibrating plate. I will say I was much more sore than Id expect. Hello! Thank you for your review. We would love to answer any questions you have about the Power Plate. It is a certified medical device so the benefits are all backed by science. The reason you were sore is your muscles were contracting 40x a second and working at a much deeper level than floor training. Please feel free to email the studio for any white papers. Or if your like most come again! It typically takes more than one workout to adjust to the vibrations but the results happen every workout! Thank you! We are so glad you enjoyed Din's workout. We love her positive vibes too! You can always count on a great workout at PlateSculpt so you get the most sculpting possible! This was such a unique workout! The instructor was really helpful and energetic. I think it will take a couple of classes to get the hang of it but I will be back for sure. I highly recommend giving it a try. Thank you for the 5 star review! We are so glad you enjoyed Sarah's class. The vibrations can take a class or two to adjust to the sensation. When you workout on the Plate you receive a major circulation increase, lymphatic drainage, serotonin increase, cortisol decrease, and 1,200 muscle contractions every 30 seconds getting you results that last! Great class!! I feel like I can lose weight doing this. Thank you! We are so glad you liked Bianca's class. We love her classes tow! You are correct, Power Plate training is 57% more effective for weight loss than traditional strength training workouts. That is because the Plate is working your muscles much harder, deeper, and faster giving you amplified results!